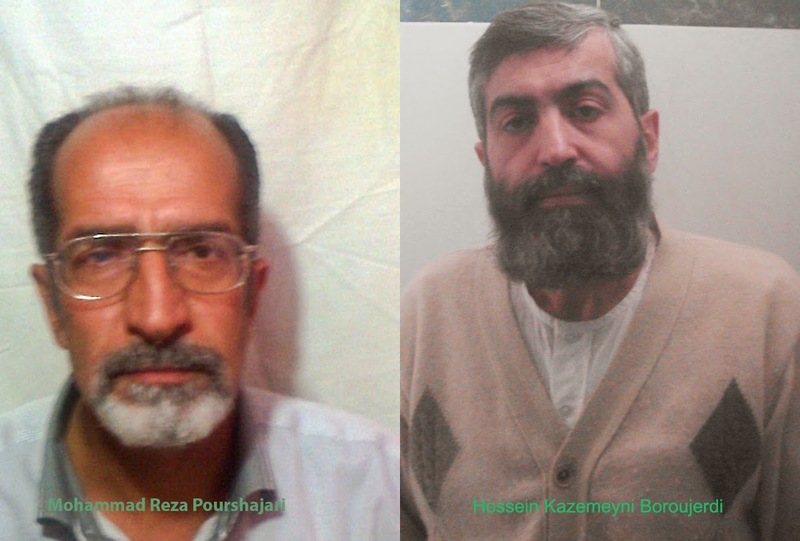 GENEVA (10 April 2014) – A group of United Nations human rights experts today expressed alarm at the denial of medical care to two political prisoners in Iran who are at risk of dying in detention due to worsening health conditions. The UN Special Rapporteurs on Iran, Ahmed Shaheed; on the right to health, Anand Grover; on torture, Juan Méndez; on freedom of expression, Frank La Rue, and on freedom of religion, Heiner Bielefeldt, urged the Iranian authorities to provide the prisoners with medical treatment. The experts have made a number of urgent appeals to the Iranian Government about the denial of medical care and mistreatment of blogger Mohammad Reza Pourshajari and religious cleric Sayed Hossein Kazemeyni Boroujerdi. However, a formal response from the Government to the most recent appeals is yet to be received. Mr. Pourshajari (aka Siamak Mehr) was arrested for blogging in September 2010, and is currently serving a four-year prison term in Ghezal Hesar prison in Karaj. He had a heart attack and has been suffering from prostate disease, and has kidney stones, high sugar level, breathing problems and high blood pressure. Mr Boroujerdi, currently held in Evin Prison, was arrested for his religious beliefs on 8 October 2006 and is serving 11 years in prison. He suffers from Parkinson’s disease, diabetes and high blood pressure, breathing and walking problems, kidney stones and a heart condition. The two men’s health condition, deemed to require urgent hospital transfer, has deteriorated due to physical abuse, poor prison conditions, prolonged solitary confinement, and other forms of repeated torture and ill-treatment. The human rights experts reminded the Iranian Government of its obligations under international standards to respect the prisoners’ right to health and to ensure humane treatment, which requires transferring sick prisoners who need specialist medical care to a specialized institution or civil hospital. They are charged by the Human Rights Council to monitor, report and advise on human rights issues. Currently, there are 37 thematic mandates and 14 mandates related to countries and territories, with 72 mandate holders. In March 2014, three new mandates were added. Special Procedures experts work on a voluntary basis; they are not UN staff and do not receive a salary for their work. They are independent from any government or organization and serve in their individual capacity.